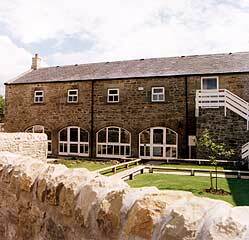 Auction website Ebay regularly features Barrasford related items. Over the past twelve months postcards, photographs and even a Barrasford AFC football medal from 1919 have been up for sale. 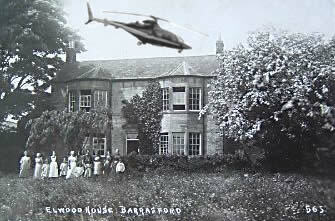 The most recent postcard of Barrasford for sale on the site features Elwood House. This postcard, from the early twentieth century, was bought by a bidder from Essex.